The space industry plays an increasingly pivotal role in the efficient functioning of modern societies and their economic development. Sending objects into space and space exploration. Using ‘upstream’ technology and research. 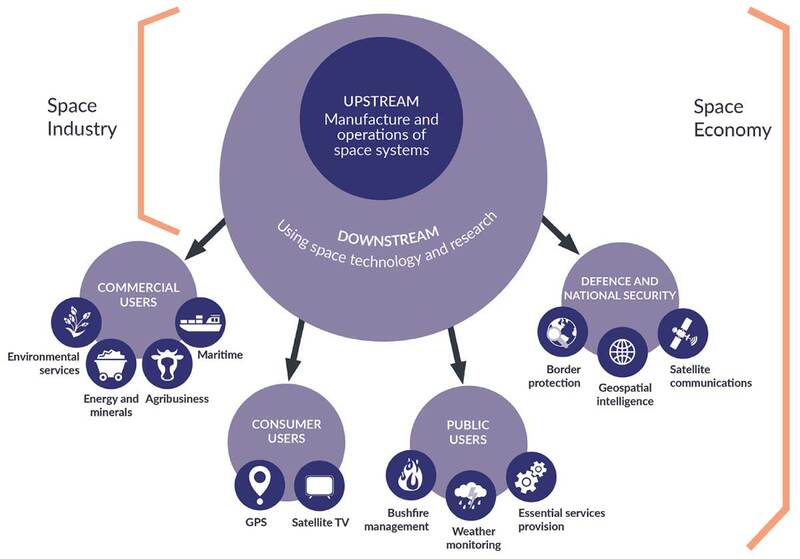 Commercial organisations that earn revenue from the manufacture, launch and operation of satellites / spacecraft and from using signals and data supplied by satellites / spacecraft to develop valued-added applications (for example, pay TV, mobile phone communications, earth observation). Non-commercial organisations that contribute space-specific research and expertise throughout the industry supply chain (often in partnership with commercial organisations). Examples include: civilian space agencies such as NASA, defence and national security agencies, universities and research institutes. Global space industry worth approximately USD $330 billion in 2016. 10% from non-US government space budgets. Close to 50 nations have government space budgets, nine over USD $1 billion including the US, China, Europe (collectively), Russia, India, Japan, France, Germany, and Italy. NASA has over 17,500 employees. 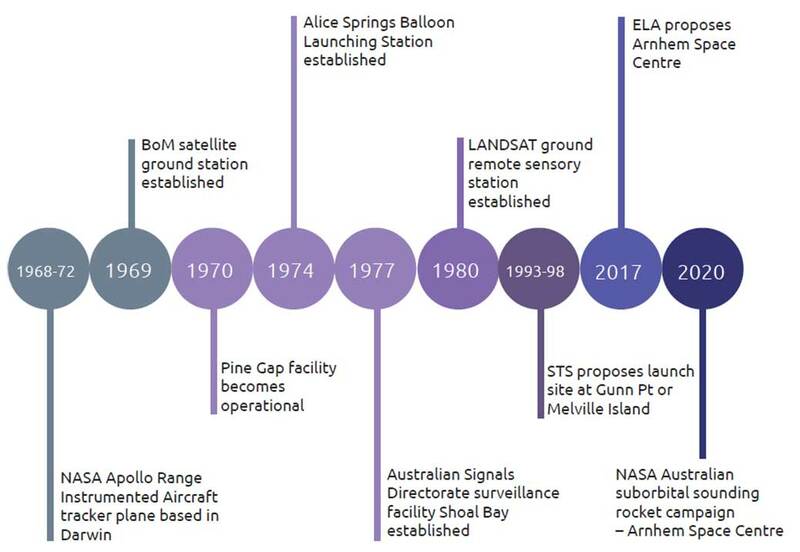 Organisations in nearly 60 countries have built and / or operated satellites launched into space; however, only 12 countries feature launch sites from which orbital launches take place. Around two thirds of the 400 plus global investors in new space companies are in the US. Of the non-US investors, 15% are in the United Kingdom, followed by Japan (11%), Israel and Canada (9% each), Spain (7%), and India and China (about 6% each). Australia’s space industry already employs about 10,000 people and was worth AUD $3.9 billion in 2015-16 financial year. Australian Government estimates in the next 10 years our domestic space industry could grow to employ 20,000 people and be worth AUD $12 billion. 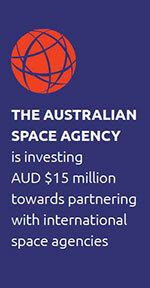 The Australia Space Agency was created on 1 July 2018 with funding of AUD $41 million over four years. This includes AUD $15 million towards partnering with international space agencies to enable Australian businesses to compete in the global space economy. Australian Government is investing more than AUD $260 million to develop world-leading core satellite infrastructure and technologies. 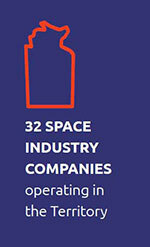 Space Industry Association of Australia identified 558 Australian-based organisations with space industry capabilities. The majority operate in the downstream part of the industry. Australian start-up companies and universities are developing and manufacturing nanosatellites or CubeSats. The space workforce is characterised as highly technical with long-term, high-wage, high-skill jobs. Australian investors are backing space start-ups such as Fleet and Gilmour Space Technologies. vicinity to the sea and low population (supporting safe and efficient launch and payload recorvery. 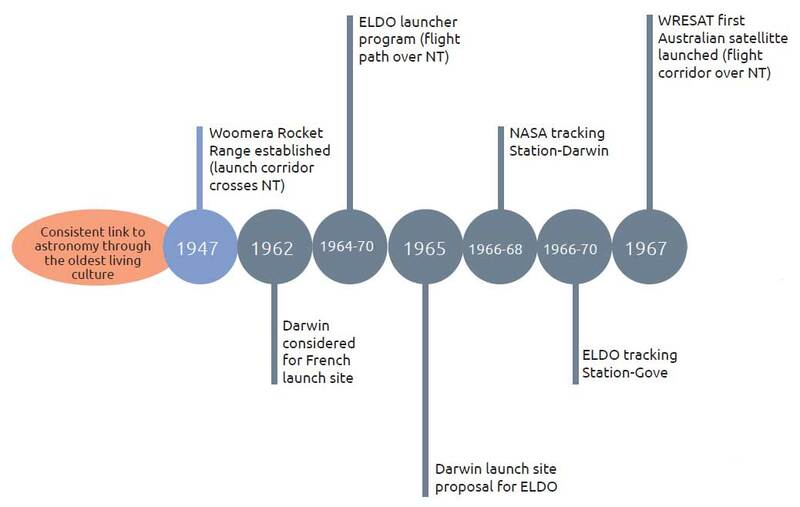 Private proponent Equatorial Launch Australia are well progressed on plans to develop the Arnhem Space Centre near Nhulunbuy. Strong earth observation capability, undertaking world-leading rangeland mapping, fire monitoring, and grass mapping using data from the Landsat and Sentinel satellites. GeoScience Australia's Alice Springs ground station. Charles Darwin University’s Advanced Manufacturing Alliance with SPEE3D has capacity to support the upstream space industry. Complements the Territory’s existing defence, aerospace, agribusiness, energy, mining, tourism and land and marine management sectors. Industry is in the early stages of development with significant growth opportunities. The Space Industry Association of Australia identified 32 space industry businesses operating in the Territory, with three physically located in the Territory. The Territory has been involved in Australia’s ‘modern’ space activity for nearly 60 years, with Aboriginal Traditional Owners practicing astronomy for more than 60,000 years.